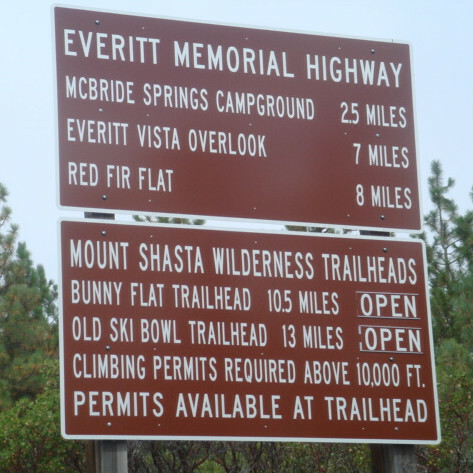 Everitt Memorial Highway provides road access to the Bunny Flat and Old Ski Bowl parking lots. In the winter, snow is removed to Bunny Flat. 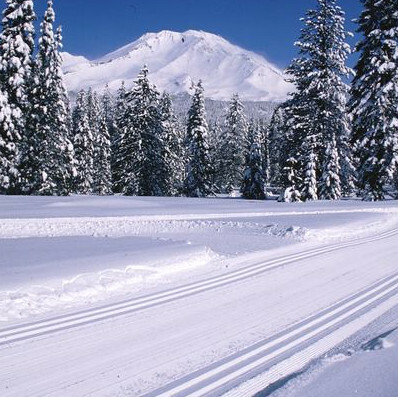 Siskiyou County is responsible for snow removal for this road, though this and all recreational roads are the lowest priority during and after storms. Castle Lake Road provides access to Castle Lake and its trails. In the winter, the road is plowed to the lake. The road is typically the last be plowed during and after storms. 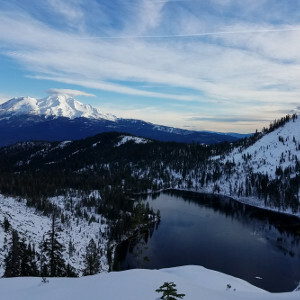 In summer months, the road opens from the Bunny Flat parking lot to the Old Ski Bowl where there is access to Panther Meadow Campground, Panther Meadows Trail, and South Gate Meadows Trail. Sand flat offers backcountry routes marked with blue diamonds on trees. 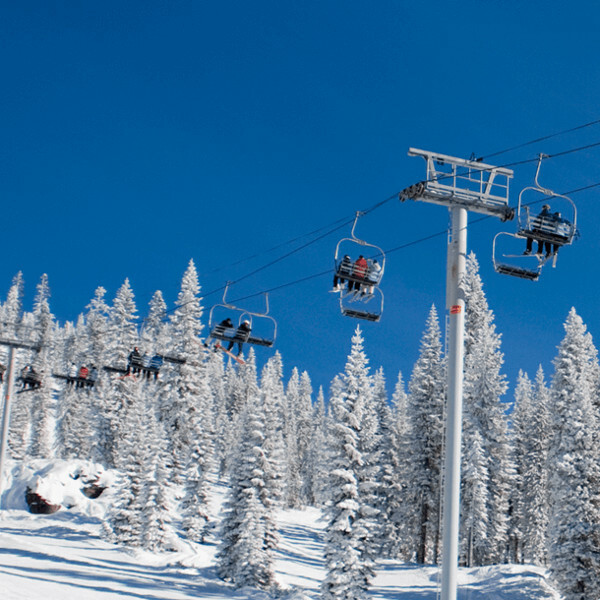 Trails are not groomed. 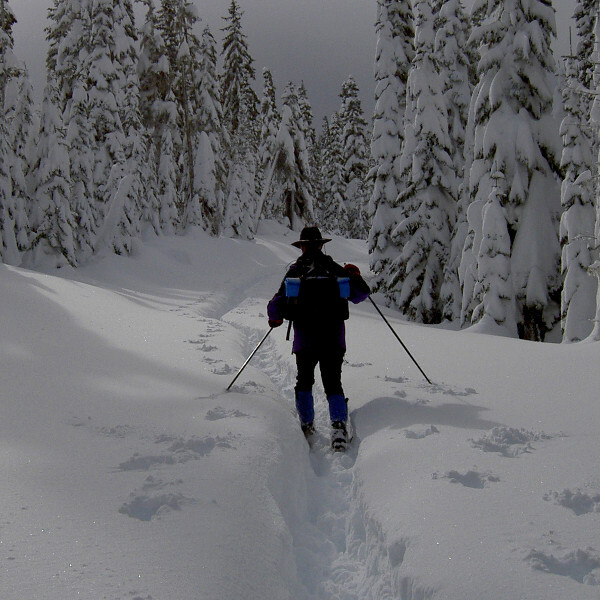 Snowshoers, please blaze a parallel trail to cross country skiers staying out of the skin track. These trails can be accessed via the Everitt Memorial Highway.